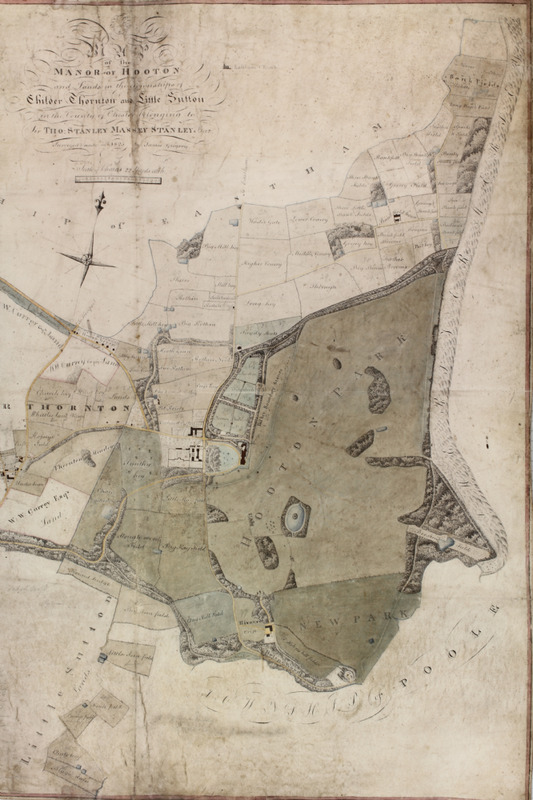 Cheshire Gardens Trust is seeking to learn more about Cheshire's heritage by undertaking the research and recording of sites across the historic county of Cheshire in collaboration with owners and custodians. Over 400 historic designed landscapes have been identified and more are always being discovered. We have completed the research and recording of 69 sites and short reports on a further 90 sites. In 2017 we focused on sites designed by Edward Kemp, the bicentenary of whose birth was in 2017. Completed reports are shared with owners, custodians, Cheshire Historic Environmental Record, the relevant local authority and Cheshire Archives and Local Studies where they can be accessed by members of the public. Individual Site Reports can be emailed to interested parties on request. If you have any queries or information to give us, please email us at research@cheshire-gardens-trust.co.uk or click here for our phone number and address.